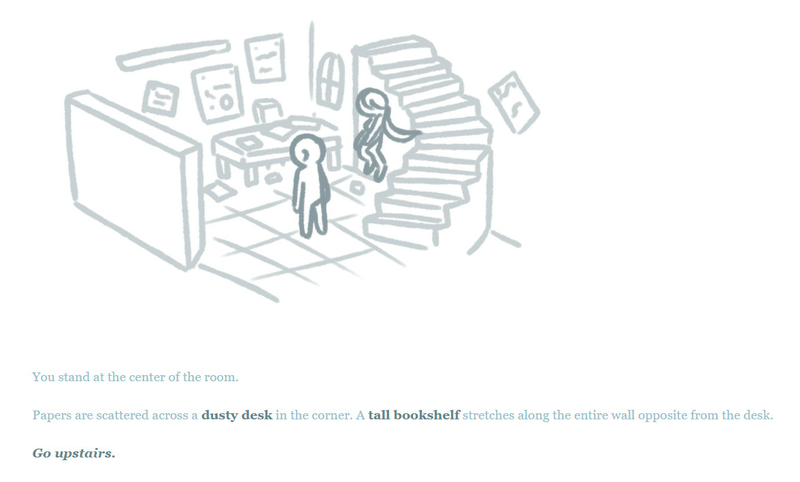 delphinus is a interactive fiction game made using Twine. "In this realm, we are constellations—dwelling above the skies that we once thrived beneath." "And most beings who come here...know why they come here. They've left actions and words unfinished, unheard...but they refuse to set themselves free." 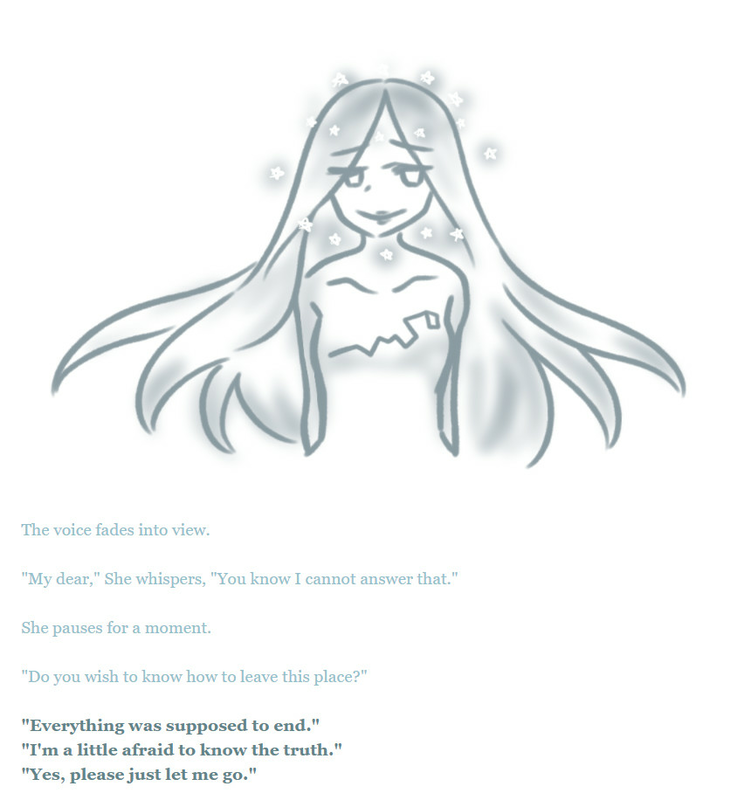 "Do you wish to know how to leave this place?" background: i've always been fascinated by stars, and the concept of how constellations aren't exactly "real". constellations are merely man-made maps to define clusters of stars, but i wanted to play on the idea that there really are stories behind each of them. more specifically, i wanted to dive more into the mythology. the meaning of delphinus: "When [Poseidon] courted the nymph Amphitrite, one of the Nereids, she resisted his advances and took refuge among her sisters. Poseidon sent messengers to find her and bring her to him, among them a dolphin. The dolphin found the nymph, soothed her and brought her back to the god. The two were later married. Poseidon decided to honour the dolphin and placed his image among the stars."